Review Fix chats with professional wrestling Legend Bob Backlund, who discusses his recent book, “Backlund: From All-American Boy to Professional Wrestling’s World Champion” and shares a story that could have ended his career before it even began. The second-longest reigning WWF/E Champion, Backlund’s career has spanned over three decades and promotions the likes of TNA, New Japan, Georgia Championship Wrestling and the National Wrestling Alliance. 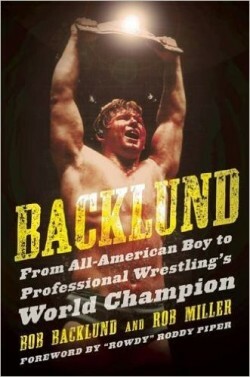 For more information on Backlund’s new book “Backlund: From All-American Boy to Professional Wrestling’s World Champion” and to purchase it, click here.